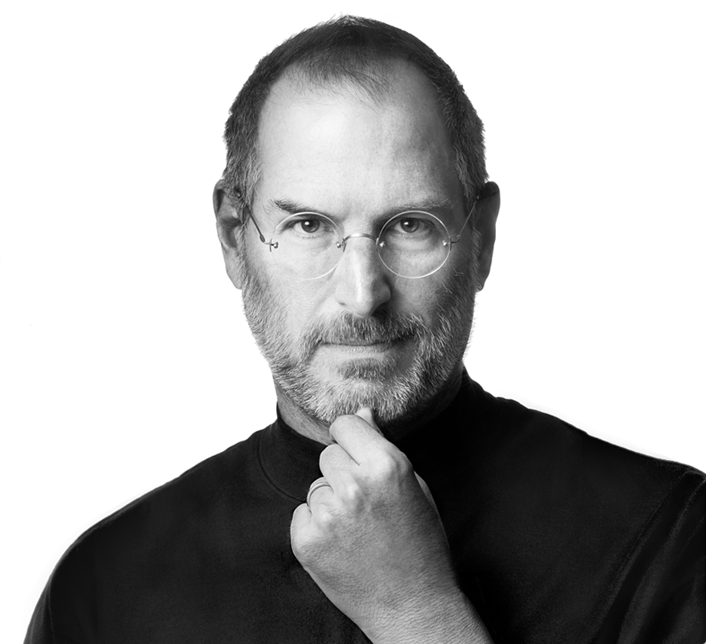 Apple has lost a visionary and creative genius, and the world has lost an amazing human being. Those of us who have been fortunate enough to know and work with Steve has lost a dear friend and an inspiring mentor. Steve leaves behind a company that only he could have built, and his spirit will forever be the foundation of Apple. Apple.com. I have been reading intensively since the first iPhone came out. It was the gift from my sister and I was just fall in love with the phone right away. It was just a new thing Apple introduced back then, a new simple thing and just work as it is. beautifully design inside and outside. since then, I know apple more and more each weeks. and keep reading other company too. so I could see what Apple made a different. Interesting, but I love Apple products. Apple created it with a simple approach, self defined products, work of art and just work. They appreciate what they do and love them. its such an imitate relationship there. They want us to connect with products. I love Steve for all his arrogance which I thought sometime so stubbornly ignore other competitor’s improvements. but it all stand still and prove to be the right. Many features but never use, its same as useless. Apple understand this clearly. I remember to have a window mobile 6.5 (Dopod 900), but its all just for sms and phone, 3G connection was not that strong, video calling is not affordable and all many features, I ended never touch it. This is a very nice speech from Steve Jobs when he attended the graduation ceremony at Stanford University. A short story and nice reading.